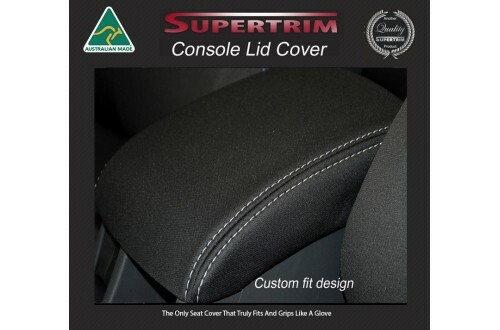 The Console Lid Cover is designed to ensure an unobstructed operation of the lid and provide a good fit with ribber rubber backing for grip. No straps are required. All Kluger models come with front side airbags.